The BookBuzzr Flipper showcases your book in an attractive format where the pages turn like in a real book. And you can bundle all kinds of interesting stuff into your flipper including your Twitter handle, your bio, buy links and social profiles. The benefit? Readers are much more likely to click and sample your book excerpt than they would with a bland, plain vanilla HTML excerpt. 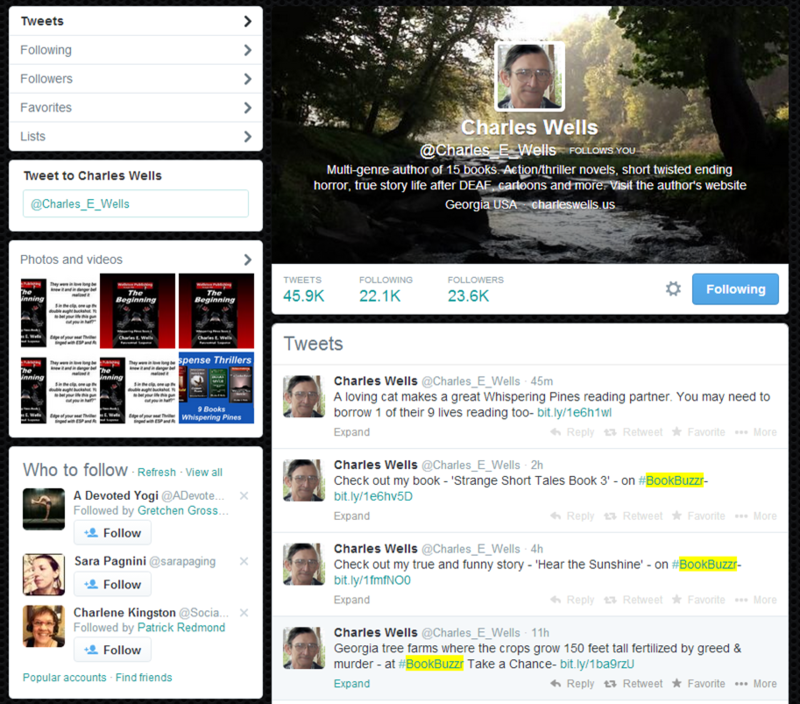 Set up tweets to encourage your Twitter followers to sample your excerpt. Save time by delegating promotional tweets to our smart scheduler. Perfect to gain additional exposure on Twitter without wasting hours of your day everyday. Employ our easy-to-use widgets to provide your core fans with extra information like an extended bio, access to your book trailer and an excerpt where pages turn like in a real book. No coding or design skills needed. Hiring a designer to do this work will easily cost you $150 or more. 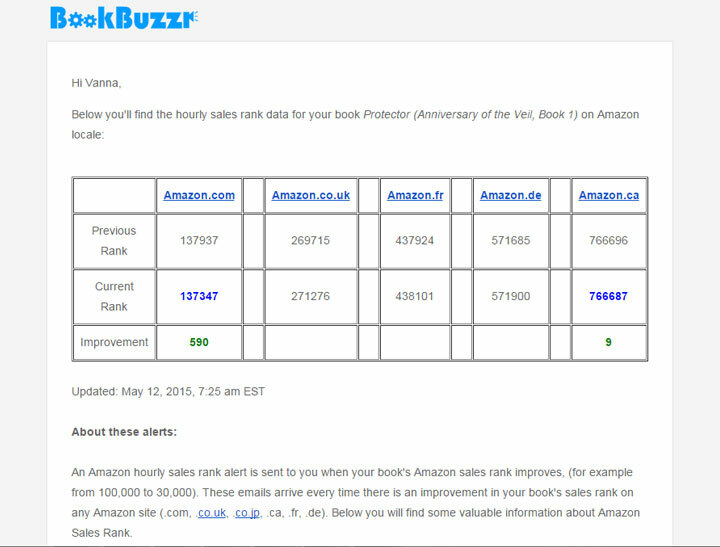 Our tool checks your Amazon rank 24 hours a day, 7 days a week and send you an email only when your rank rises. It also sends you a daily digest of how your book rank moved during the day. This saves you valuable time and gives you peace of mind with the knowledge that you won't miss the occasion when your rank rises. You've worked hard on your book. And your book deserves to be showcased like the star that it truly is. Use our landing page widget to 'raise the curtain' on your book. 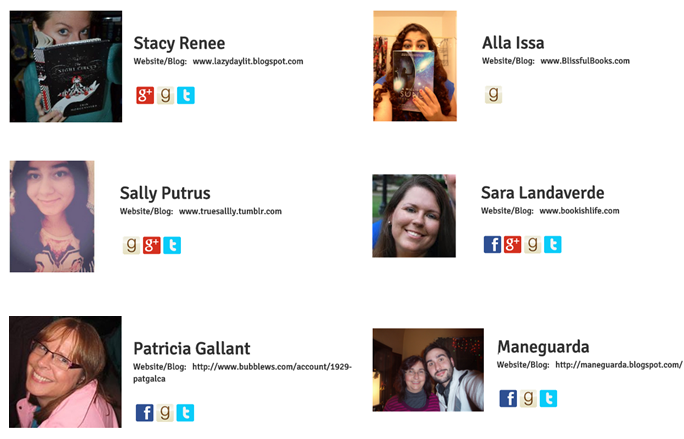 This widget goes on your Wordpress blog, website and Facebook page. Sign up to try BookBuzzr! No Long-Term Contracts, Pay-As-You-Go.